Please note Change of LOCATION! 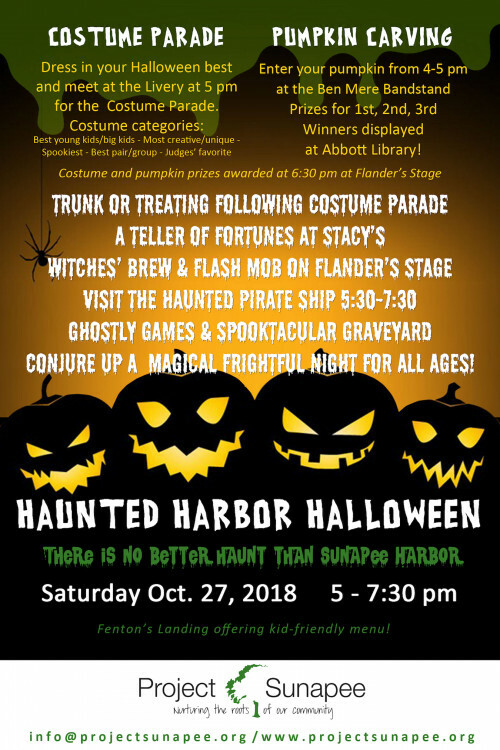 Haunted Harbor Halloween ! Saturday, October 27th ! Don't miss all the fun !